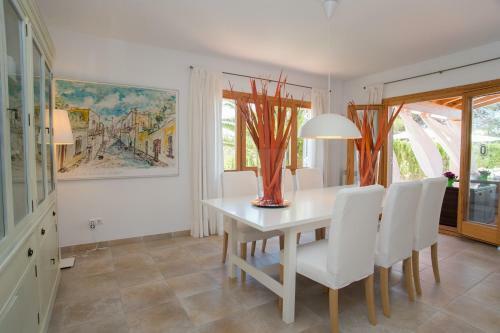 Cova Blanca in Cala Ferrera is a holiday home with 1 room. 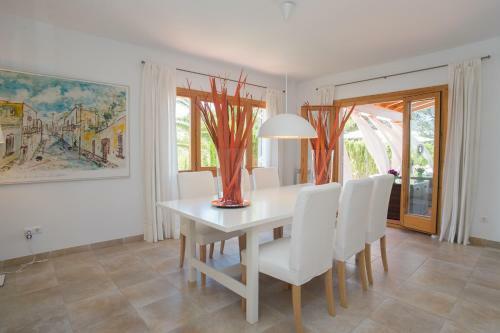 Featuring a private pool, furnished terrace, BBQ facilities and free WiFi, Cova Blanca is located in Cala d'Or, a 2-minute walk from the coast. 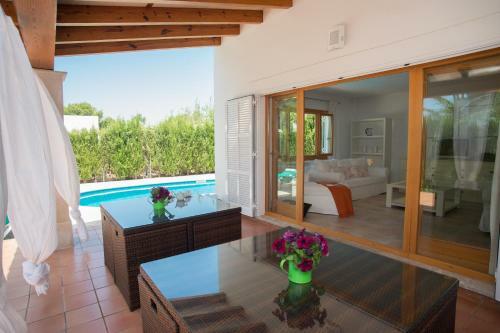 This holiday home has 4 bedrooms with en suite bathrooms, and the bright living area with flat-screen TV connects directly to the terrace and pool area. 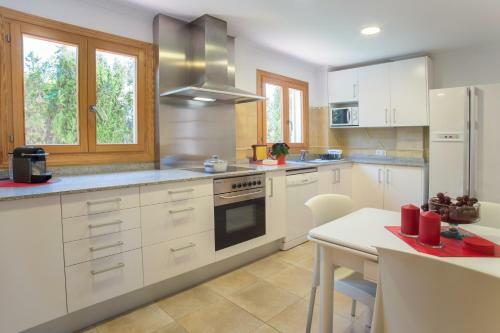 There is a full kitchen with a dishwasher, oven, microwave and coffee machine. From the roof terrace you can enjoy partial sea views. Guests will find a variety of beaches, coves, shops and restaurants w...ithin walking distance of the property. 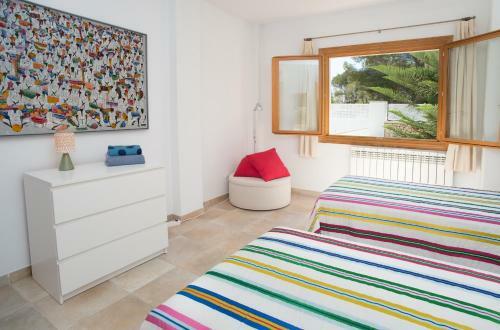 Cova Blanca is a 5-minute walk from the sandy Cala Egos Cove. Palma de Mallorca Airport is located 56 km away. 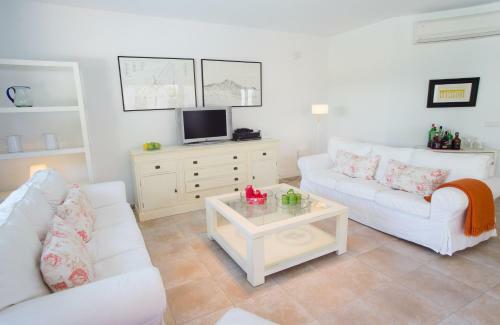 Featuring a private pool, furnished terrace, BBQ facilities and free WiFi, Cova Blanca is located in Cala d'Or, a 2-minute walk from the coast. 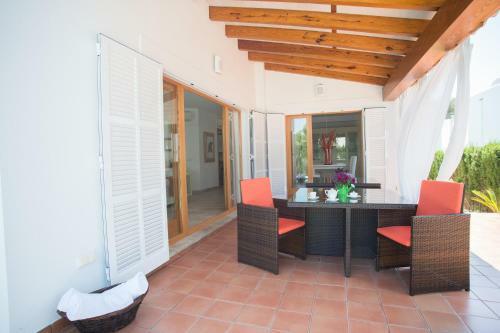 This h...oliday home has 4 bedrooms with en suite bathrooms, and the bright living area with flat-screen TV connects directly to the terrace and pool area. 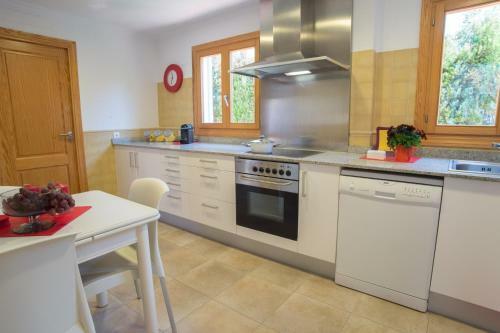 There is a full kitchen with a dishwasher, oven, microwave and coffee machine. 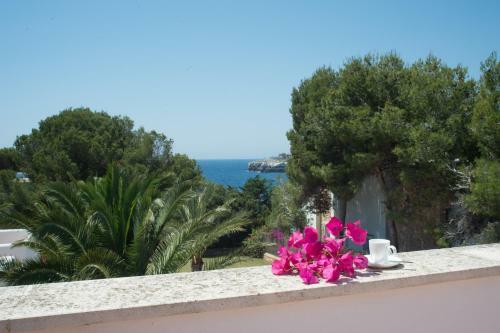 From the roof terrace you can enjoy partial sea views. Guests will find a variety of beaches, coves, shops and restaurants within walking distance of the property. 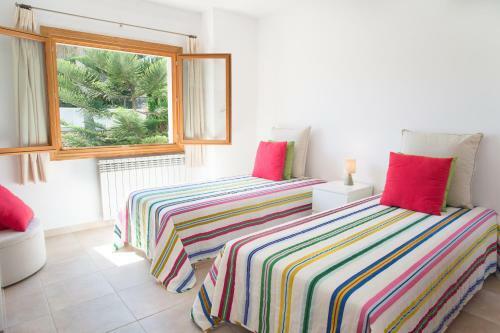 Cova Blanca is a 5-minute walk from the sandy Cala Egos Cove. Palma de Mallorca Airport is located 56 km away. 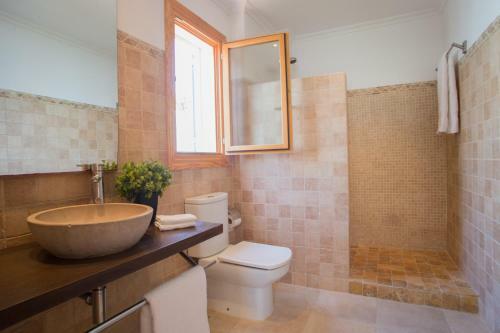 When would you like to stay at Cova Blanca? Children and extra beds All children under 16 years are charged EUR 15 per night for extra beds. All further older children or adults are charged EUR 15 per night for extra beds. The maximum number of extra beds in a room is 1. Supplements are not calculated automatically in the total costs and will have to be paid for separately when checking out. Any type of extra bed or child's cot/crib is upon request and needs to be confirmed by the innkeeper. Guests are required to show a photo identification and credit card upon check-in. Please note that all Special Requests are subject to availability and additional charges may apply. Please inform Cova Blanca in advance of your expected arrival time. You can use the Special Requests box when booking, or contact the property directly with the contact details provided in your confirmation. This property will not accommodate hen, stag or similar parties. Once full payment has been made, the property will contact you with instructions for key collection and arrival. All the bedrooms have air conditioning and heating available and included in the price. There is a timetable to use them. Bed linen, towels, final cleaning and charges for electricity, water and gas, are all included in the price.